Big Blue | My "Marketing Nirvana"
As we get closer to this year’s Super Bowl, I’m wondering which team will win and who will score a social media “touchdown” this year. 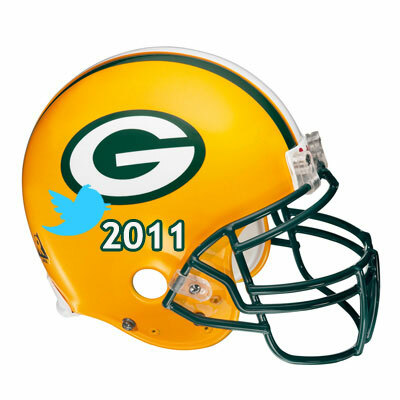 Last year’s Super Bowl champs, the Green Bay Packers, won bragging rights to being the NFL’s social media most valuable team – second hottest Facebook topic: “The Green Bay Packers Win The Super Bowl” and Twitter’s number two ranked topic in the football category: “Green and Yellow”. It makes perfect “game-day strategy” for Green Bay to strengthen fan ties and social media is a great way for the team operating in the NFL’s smallest market to do it. Mark Murphy, the team’s CEO recently noted on PBS’ Nightly Business Report that key to his team’s long-term success is promoting a greater connection with the fans, which includes wherever the cheeseheads are on the Internet, i.e. Facebook or the team’s website. By the way, Mashable’s Sam Laird reports a first, this year’s Super Bowl host city, Indianapolis, is also getting on the social media bandwagon; by setting up a social media command center to keep tabs on the fans’ digital conversation. So as we approach game-day in another 2 weeks or so, I don’t have to ask, are you ready for some football! I will however, ask you to do some armchair quarterbacking and predict who will win this year’s Vince Lombardi Trophy.